If so, this website was built for you. Its purpose is to provide facts and photos that will help residents of northern Arizona identify and control the invasive plants most likely to be found in their yards and neighborhoods. Even if these invasive plants are not in your yard today, they are still a threat to your property if they are already growing along a nearby road, in an adjacent field or forest, or on your neighbor’s property. Each of the fact sheets will help you to identify invasive plants on your property or in your neighborhood, understand why they they are weedy and troublesome, and learn about methods for controlling them on properties up to 2 or 3 acres in size. Note that larger properties may require different control methods and the assistance of professionals. 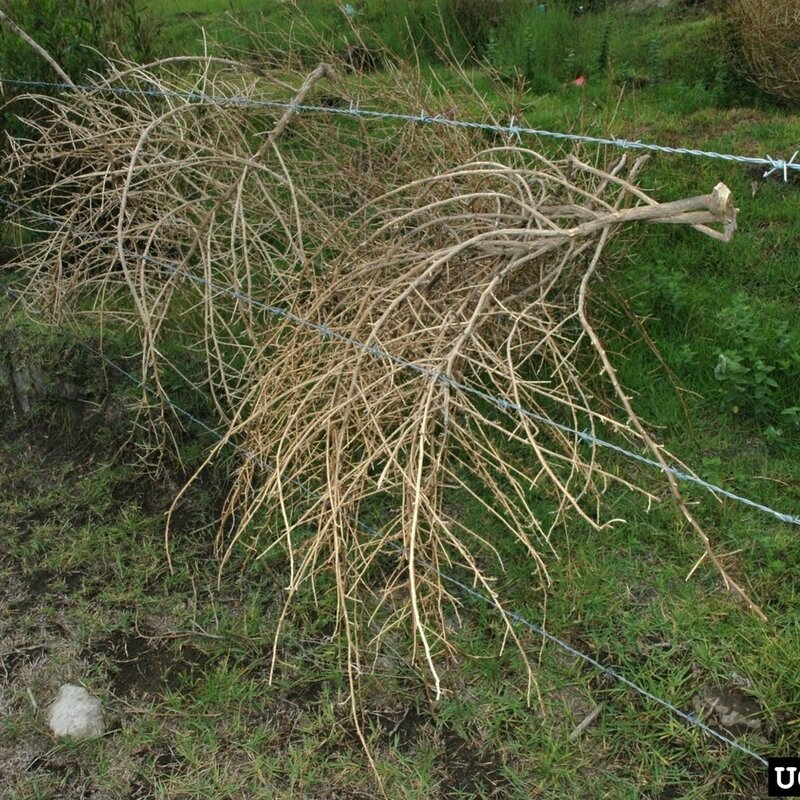 In the Resources section of the site, you will find general information about eradicating invasive plants in your yard, your neighborhood, and the wider community. You will also find a glossary and additional references to help you learn more about invasive plants. It is our hope that this website will help you join the growing team of "weed warriors" in northern Arizona. What makes a weed a weed? From one point of view, a weed is any plant that is growing where it is not wanted. But there is more to know about invasive plants, which are classified as invasive because of their negative role in the surrounding environment. Invasive plants have been described as "a raging biological wildfire--out of control, and spreading rapidly." Invasive plants pose a threat to our lands that is equal to, if not worse than, wildfire. It's up to us, the residents of northern Arizona, to protect our home from the scourge of invasive plants. 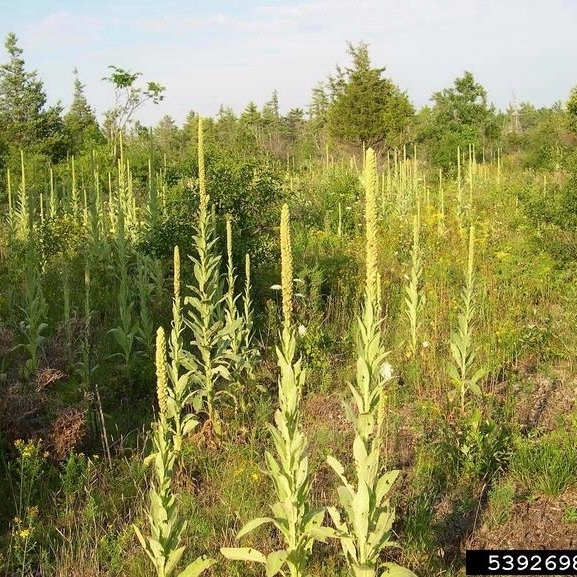 HOW DO I RECOGNIZE INVASIVES? This website will help you identify some of the most common invasive plants found in northern Arizona. You can find a plant by viewing images of flowers, leaves, general shape, seedlings, or basal rosettes.